Please use our Concierge Form, free of charge, to inquire about lodging options in Door County, WI! The staff at Door County Lodging are locally based, real-live human beings, with over 20 years of Door County lodging experience. We aim to help you find accommodations that suit your needs. From bed & breakfasts to resorts, we’ve got you covered. You may also call toll-free 1-844-DCINFO1 or 1-844-324-6361 with any questions regarding your vacation or hospitality requirements. On festival and holiday weekends our call volume is often high, please be patient, we will do our best to return your calls and help locate accommodations. 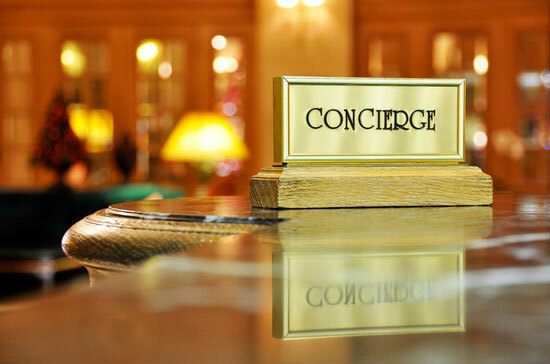 CONCIERGE HOURS: Door County Lodging email staff is out of the office on Saturdays and Sundays – if you need lodging for the same night, please CALL us, our toll-free line will continue be OPEN on weekends! Regular office hours are Monday thru Friday, 9am-5pm (CT). Inquiries received after 5pm on Friday will be responded to on Monday. LODGING TIP #1 – VISIT OUR BLOG: Check out our Last Minute Lodging Blogs for Seasonal Lodging Packages & Specials and for open rooms on Festival & Holiday Weekends. LODGING TIP #2 – DIRECT CONTACT: For faster reply times and same day requests, please allow establishments to contact you directly – you may share your email with them and/or include an phone number to be contacted at. LODGING TIP #3 – PLAN AHEAD: During Door County’s Peak Season, Festival or Holiday Weekends, properties often require a 2 or 3 night minimum stay. You may want to plan ahead to attend Door County Festivals and Holidays, or to plan around busy weekends for shorter stays. At your request, we will add you to a waiting list for single night stays that may become available for these weekends. Please make sure to add info@doorcountylodging.com to your email contacts so your lodging options don’t end up in your Junk Mail! How Many People will be staying in the Accomodation? Do you require Dog-Friendly Lodging? Do you require Wheelchair Accessibility? To ensure quickest response time, our properties will respond directly to your email and/or phone number as provided. 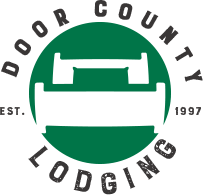 If you would prefer to be contacted by Door County Lodging only, please check this box. Check This Box to Receive Our Free Email Updates on Door County Lodging and Vacation Specials!